The Exact Online ODBC Driver is a powerful tool that allows you to connect with live Exact Online data, directly from any applications that support ODBC connectivity. 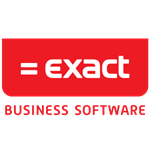 Access Exact Online like you would a database - read, write, and update Accounts, Divisions, Opportunities, etc. through a standard ODBC Driver interface. Access Exact Online data through widely available tools - standard ODBC interface offering the greatest accessibility from applications and developer technologies. Developers can use Exact Online ODBC Driver to rapidly build Web, Desktop, and Mobile applications that interact with live Exact Online data! 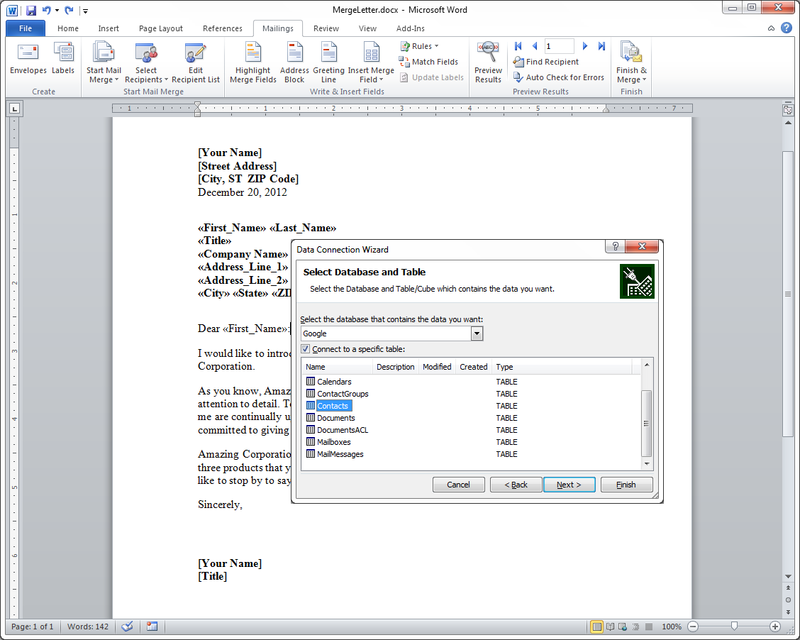 Through the Exact Online ODBC Driver applications like Microsoft Word allow users to directly access live Exact Online data with powerful capabilities like 'Mail Merge', eliminating the need for complicated import/export procedures. The CData ODBC drivers include powerful fully-integrated remoting capabilities that makes Exact Online data accessible from virtually anywhere. The drivers include the optional ability to accept incoming SQL and MySQL client connections and service standard database requests. With the CData ODBC drivers, users can interact with Exact Online data from any client that supports SQL Server or MySQL: from web & mobile applications, to CRM and CMS systems, BI tools like SQL Server Analysis Services, and even through popular management applications like MySQL Workbench. Access Exact Online data from virtually any application that can access external data. Applications that can access SQL Server or MySQL data can now connect to Exact Online with this driver. 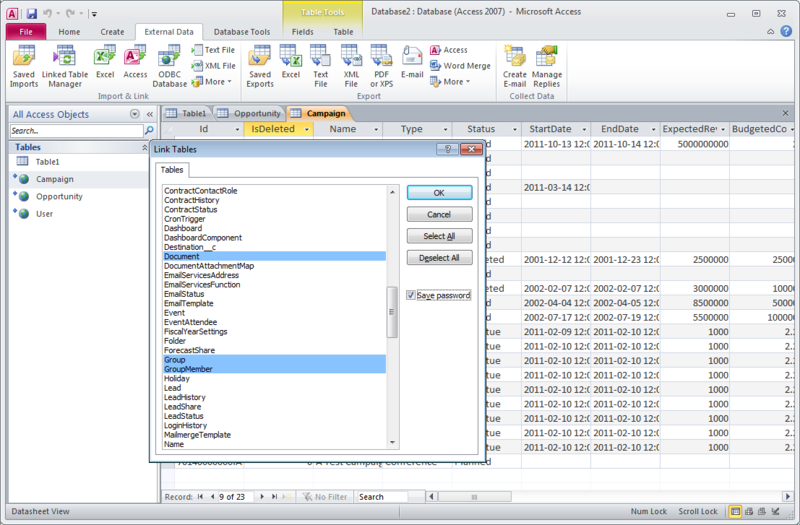 Connect Exact Online data with popular BI tools like SQL Server Analysis Services. The Exact Online Driver offers a standard SQL Server or MySQL interface to data, with read/write (CRUD) support. This powerful remoting features makes it easy to connect your applications with Exact Online data regardless of your solution architecture. Use one of the standard client libraries for accessing SQL/MySQL from .NET, Java, PHP, Python, Ruby, Objective-C, etc. 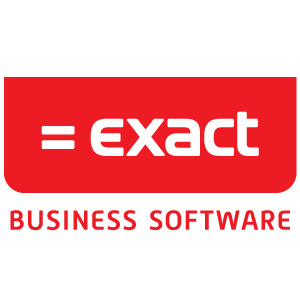 to start your integration with Exact Online. The CData ODBC Driver for Exact Online solves these issues by supporting powerful smart caching technology that can greatly improve the performance and dramatically reduce application bottlenecks.